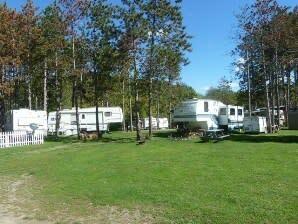 We are a seasonal park, so if you just want to get away for a little relaxation, stop by to say hello and visit us. 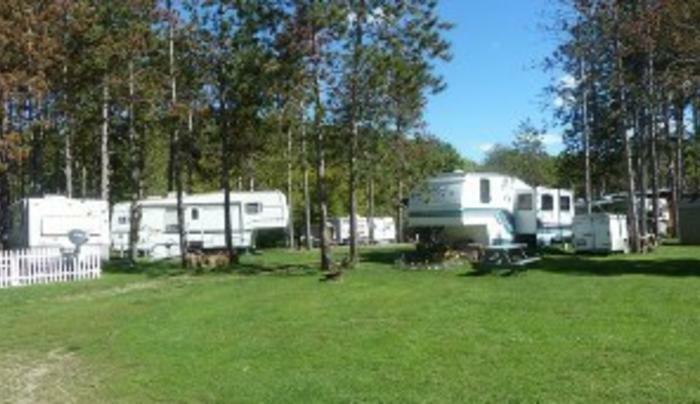 We sincerely look forward to getting to know you and your family. 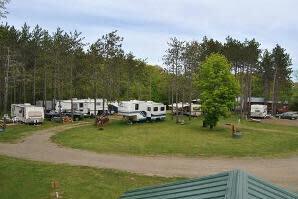 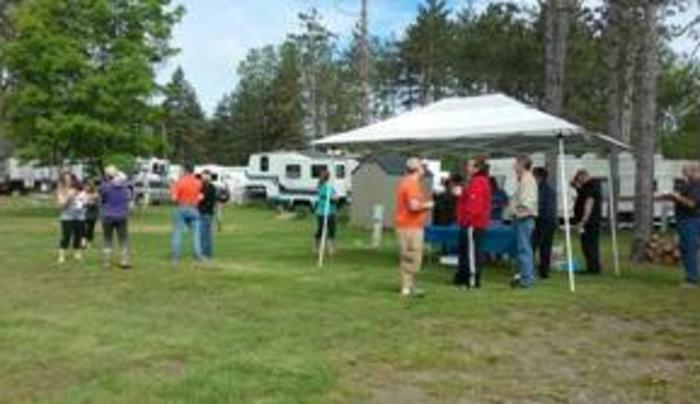 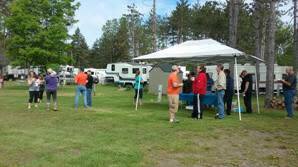 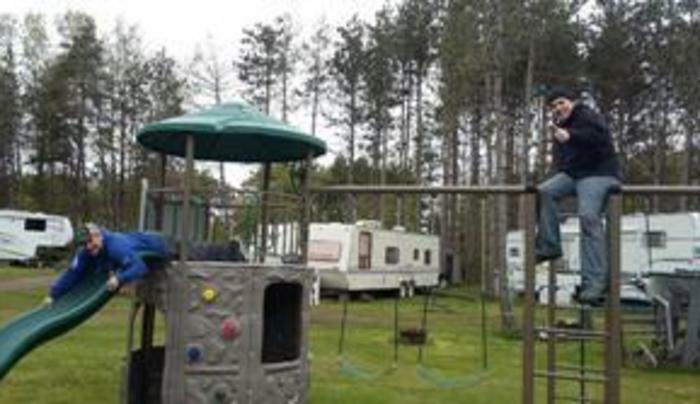 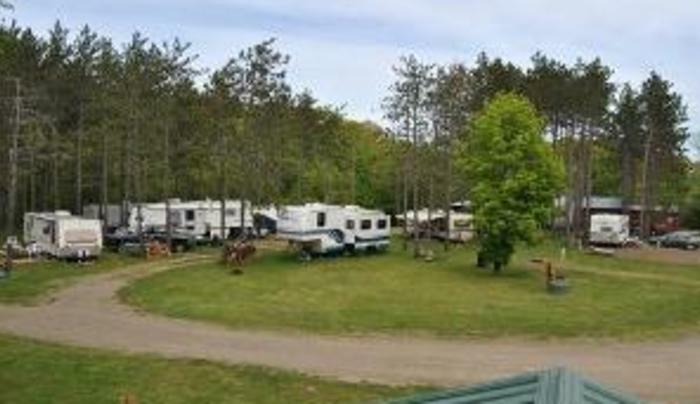 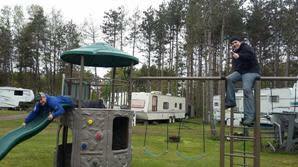 We want Peaceful Point Campground to be a home away from home for all of our campers.